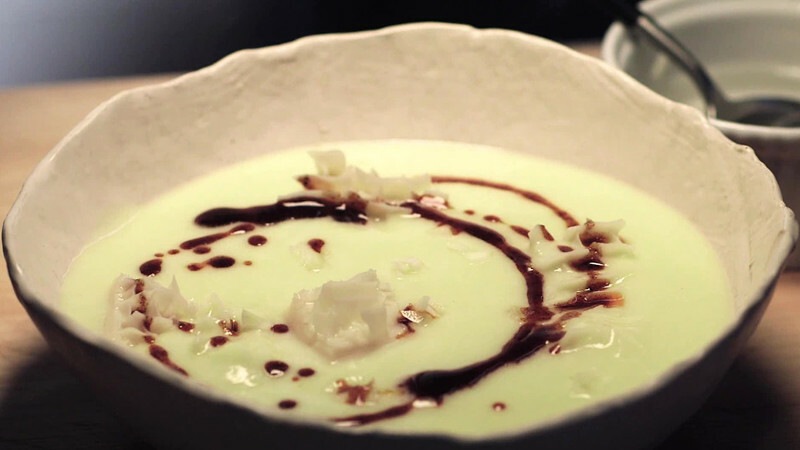 During all the Christmas and New Year season, parties are in full swing and with that comes lots of festive drinks! 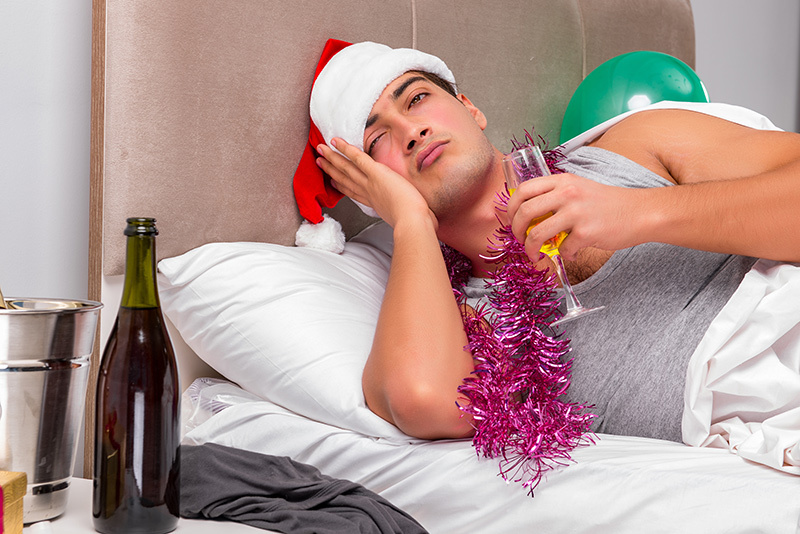 Just in case you have a sore head and are feeling a little under the weather on New Year's Day, we have gathered together the best hangover cures from around the world. You can thank us later! 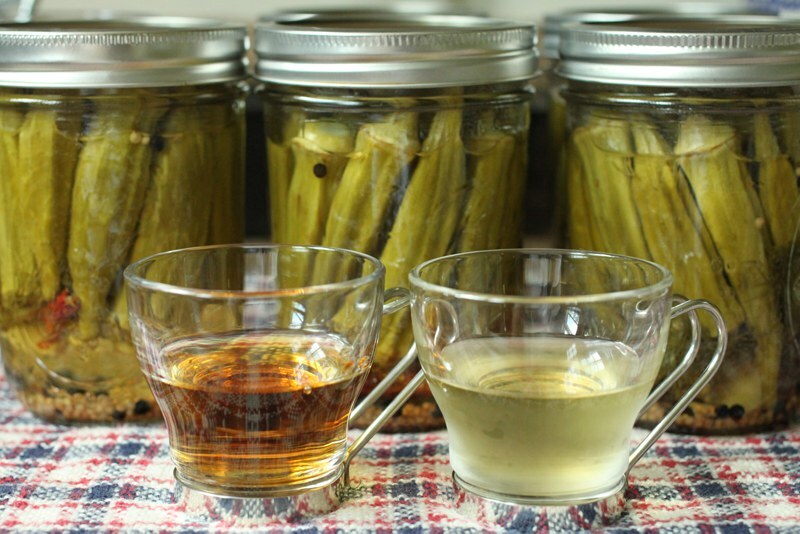 This Polish remedy for a hangover apparently works because pickle juice contains so much salt and vinegar that it stops your body from storing water and restores the electrolytes to help your body get back into balance. The trick is to drink a quarter of a cup before you go to sleep...this may be worth a try! Plenty of fluids are the simple answer in Italy to one too many glasses of wine…water to hydrate your body and a strong caffeine to keep you awake. 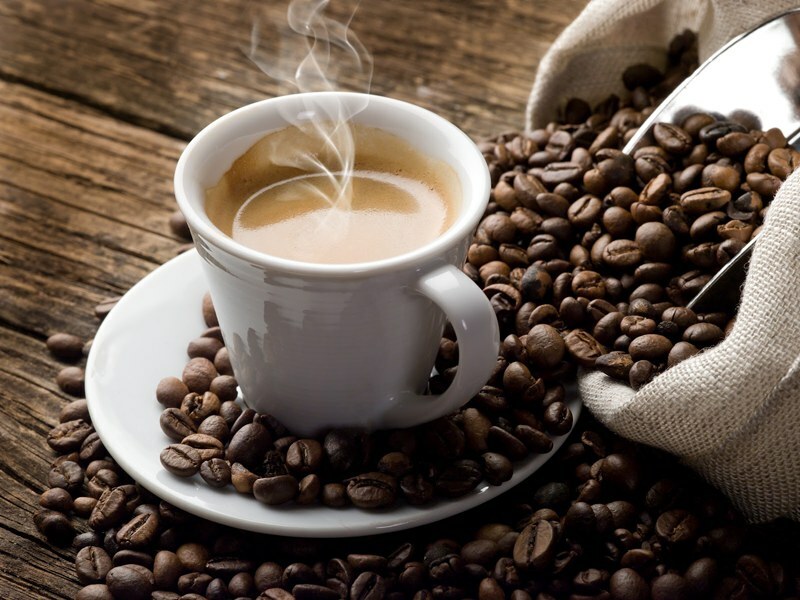 You won’t have to go very far in Italy to find one as there are plenty of excellent little espresso bars around! 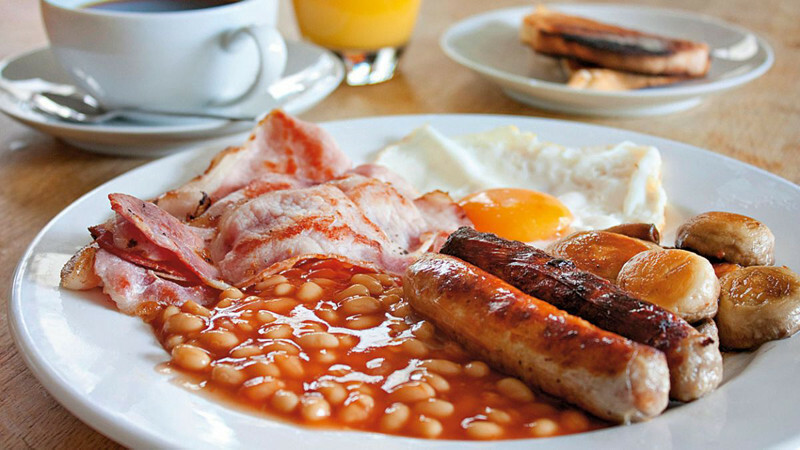 Nothing beats a good fry up in the UK after a night out: eggs, bacon, sausages, beans, mushrooms and hash browns…and don’t forget the ketchup! Alternative variations such as bacon sandwiches and sausage rolls are just as good. Berocca is the preferred hangover cure in Australia! It tastes of orange, it’s fizzy and is full of vitamins. 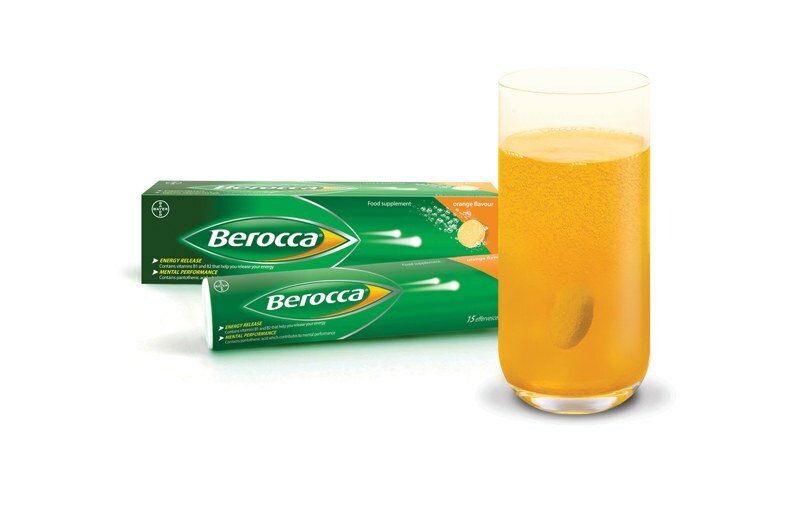 Berocca has been around since the 60’s but there’s been lots of recent clever marketing and it’s now very much a household name. 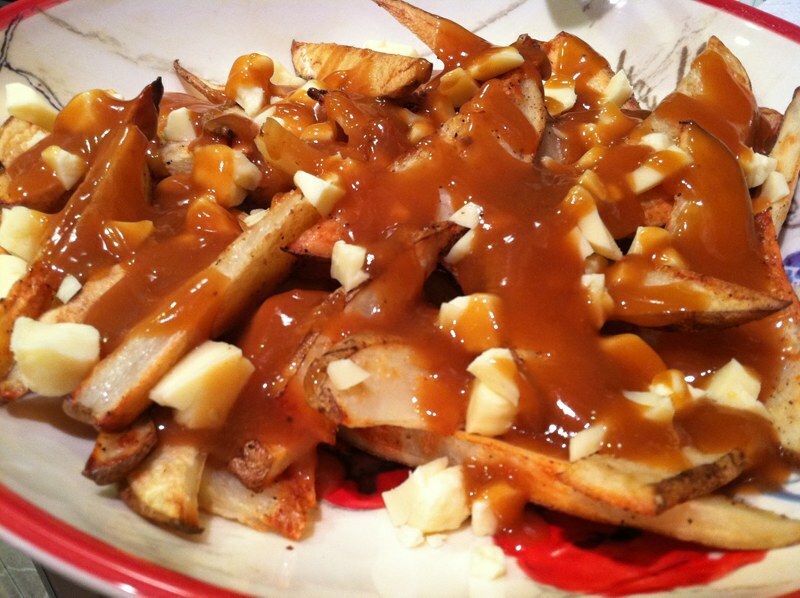 Our favourite – simply because we love the idea of chips, cheese and gravy is the delicious Poutine from Canada. It’s actually a combination of fries, cheese curd and thick Canadian gravy…it may be a heart attack on a plate but it really does hit the spot in terms of comfort food. Those who have celebrated a little too much in Turkey turn to tripe soup as a remedy for a hangover. Known in Turkey as işkembe çorbası, this is a stock made of tripe, flour, eggs yolks, garlic, vinegar, pepper and spices. Some party-goes even pop into cafes for the soup on their way home from a night out to prevent feeling poorly in the morning. 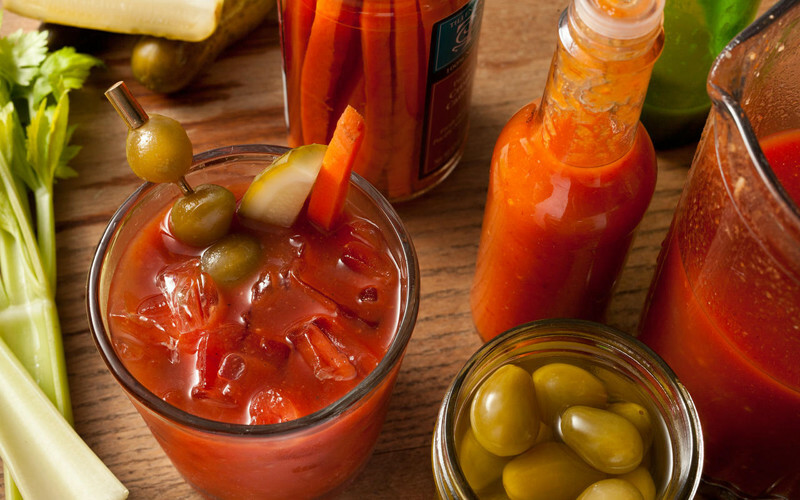 The origin of the Bloody Mary is up for some debate but word on the street is that it was invented in a New York City bar by a French bartender. Either way, the Bloody Mary is a signature hangover cure in America and contains a blend of vodka, tomato juice and spices to dull your headache and lift your spirits! Do you have any great hangover cures? Dreaming of a summer holiday destination? Why not browse our selection of villas, holiday homes and apartments?